Be an Indonesian citizen and be residing in and applying for the scholarship from Indonesia. Not be married or engaged to a person who is eligible to hold Australian or New Zealand citizenship or permanent resident status, at any stage of the application, selection, mobilisation processes or while on-scholarship in Australia. Satisfy Australian Government requirements for international student entry to Australia (health, character etc). Not be applying for a visa to live in Australia. 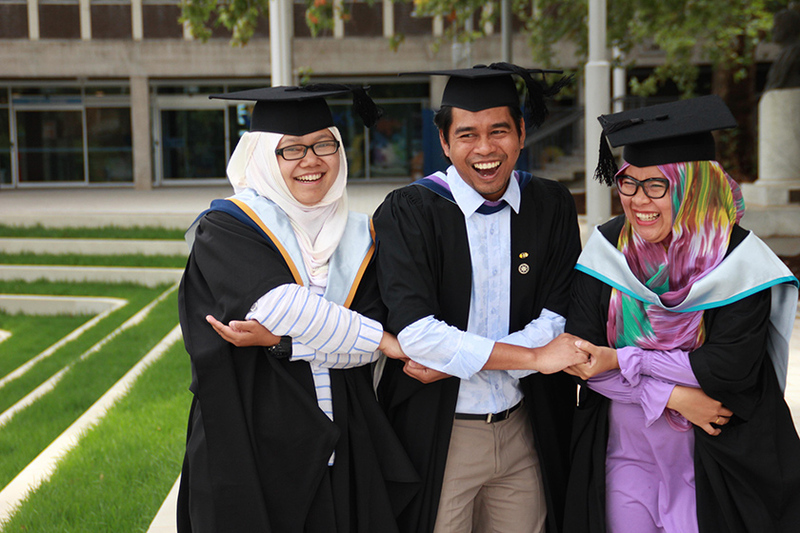 Not be applying for another long-term Australia Award unless they have resided outside Australia for twice the length of the total time that they were in Australia (for example, a previous Australia Awards Scholarship recipient in Australia for four years will not be eligible to apply for another Australia Awards Scholarship until they have resided outside Australia or back in Indonesia for eight years). Have satisfied any specific criteria established by Indonesia or government of Indonesia. Not be current serving military personnel. Be able to satisfy all requirements of the Department of Immigration and Border Protection for a DFAT student visa. Be able to satisfy the admission requirements of the Australian university at which the Scholarship is to be undertaken. Be applying for courses that fall within the areas of development priority (see “Priority Academic Area of Study” below). Provide contact details of test centre for verification of TOEFL test results. Include a minimum of one (1) copy of the original Institutional TOEFL test result. Already hold an undergraduate degree, if applying for a Masters. Already have a Masters, if applying for a Doctorate. Answer all relevant questions on the application form. Be willing and available to undertake full-time (Monday-Friday from 8 am to 4 pm) English for Academic Purposes (EAP) training in Indonesia prior to studying in Australia, if offered a scholarship. If applying for a Doctorate, applicants will be prioritised to staff of universities, higher education institutions, research institutes, key policy makers and targeted candidates in other agencies associated with DFAT activities. It is highly desirable for Doctorate applicants to have a letter of support from an Australian university for their proposed field of study.